A high quality, light viscosity mineral oil with a powerful rust inhibitor additive. 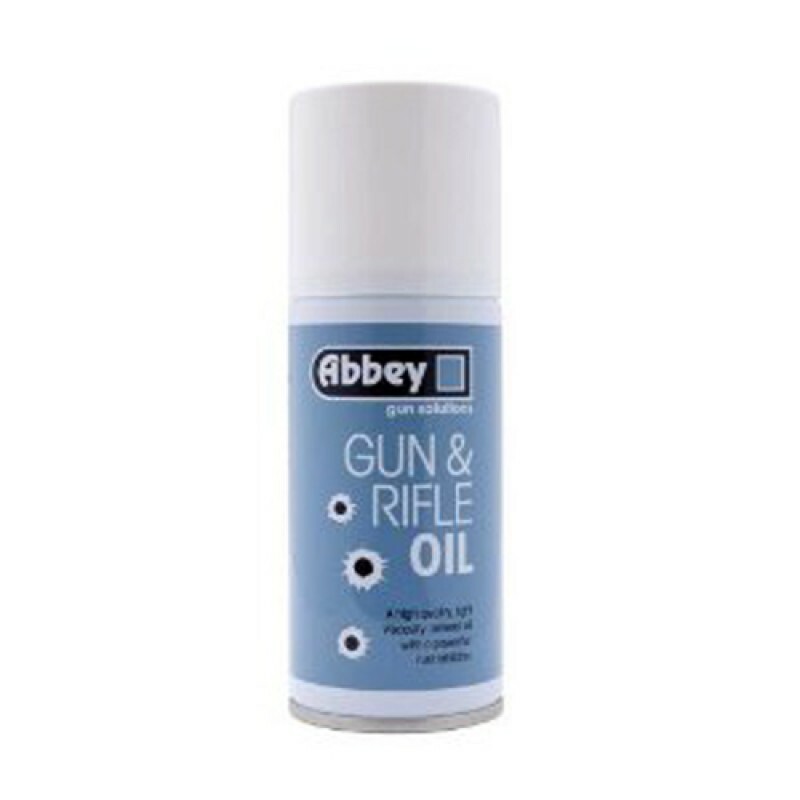 It is especially suited to all types of sporting guns and other fine machinery. The special rust inhibitor additive prevents corrosion and rusting for prolonged reliable performance. Its high penetration reaches all moving parts. Lubricates all moving parts for a smoother action. Protects metal parts from corrosion.